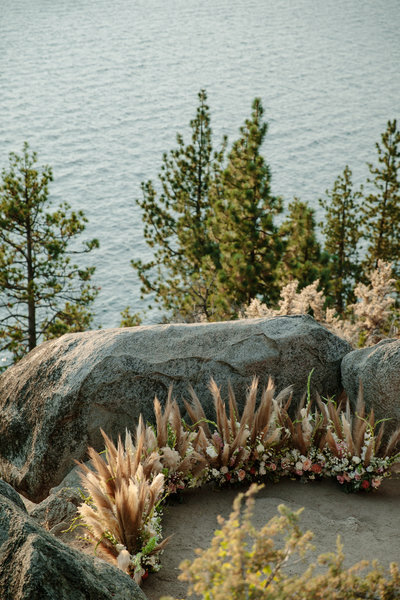 Love & Lupines Floral Design is based in Northern California & serves the greater Lake Tahoe area. 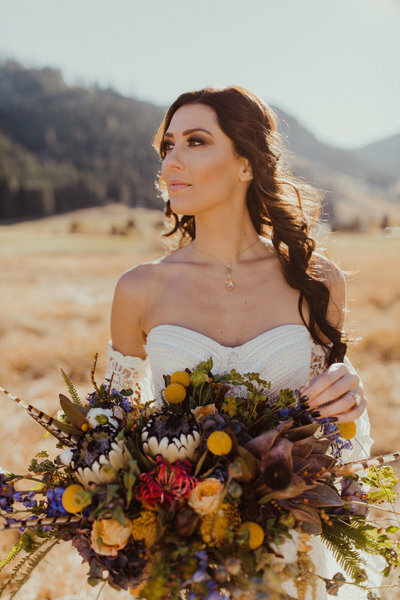 Our inspiration comes from the beautiful surroundings of this area and incorporate unique elements to create custom pieces that are creative & inspiring. 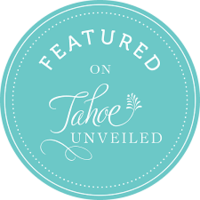 We embody Tahoe by sourcing flowers from local farms & putting a focus on keeping it local to pay it back to our community as well as ensure upmost quality. 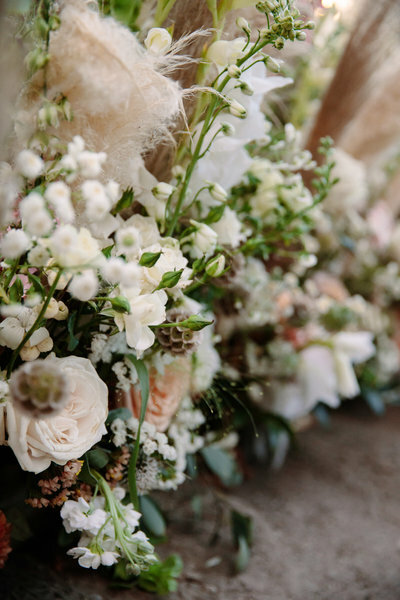 Our specialty is creating floral pieces for weddings & events that tie together your entire vision. 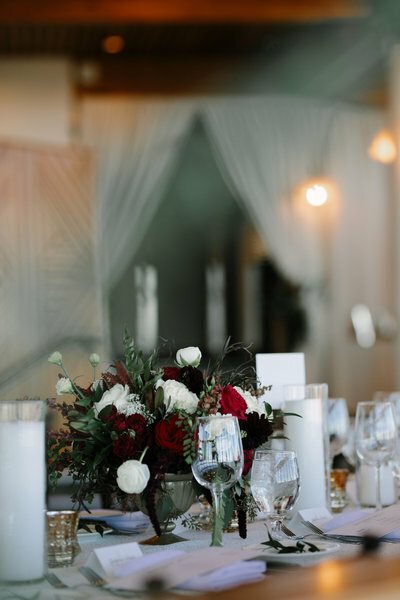 Attention to detail, organization and great communication are key elements when planning any event. 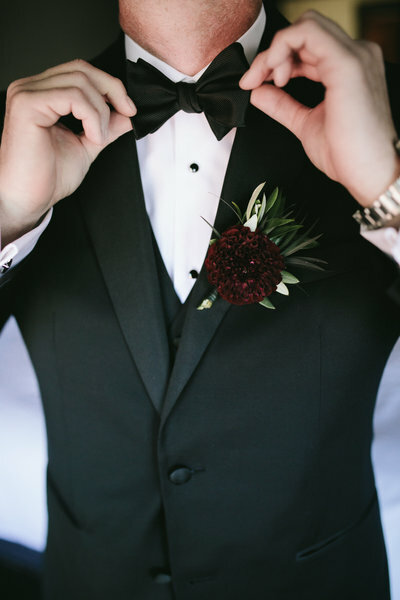 We strive to make these top priorities when working with any client. 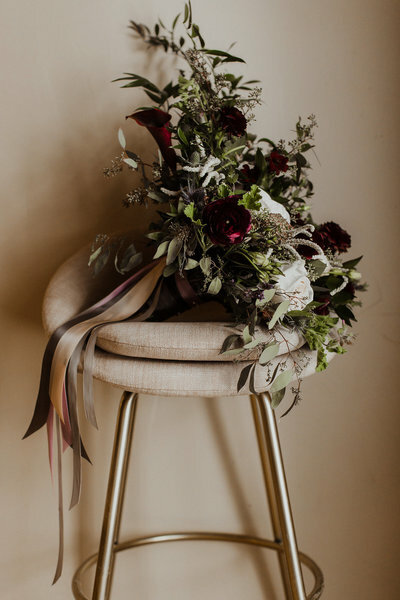 We believe in supporting our community while incorporating flowers & plants that are grown in this region into our floral arrangements and designs. 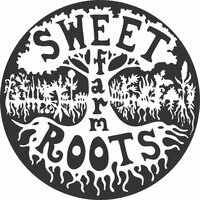 That's why we continue to source our flowers from these local farms & support their small businesses. 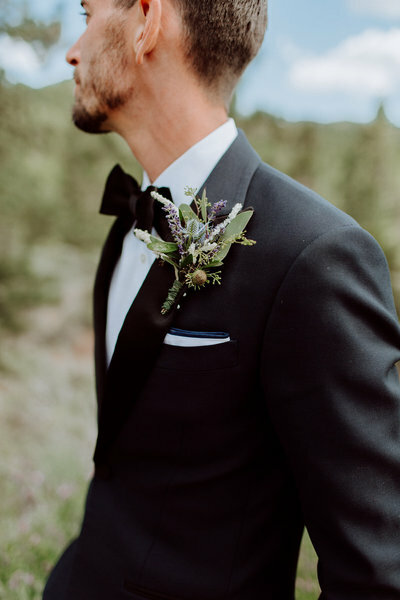 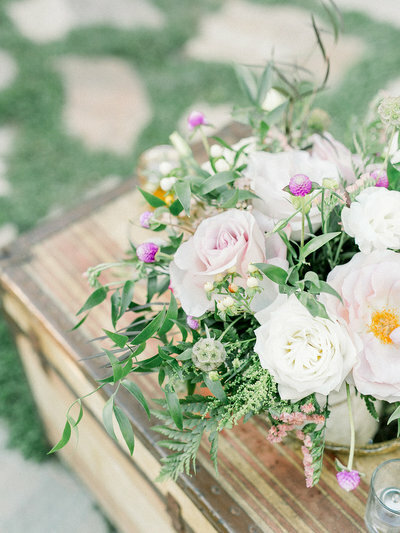 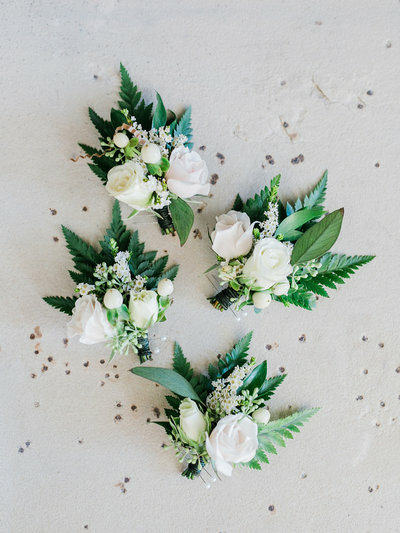 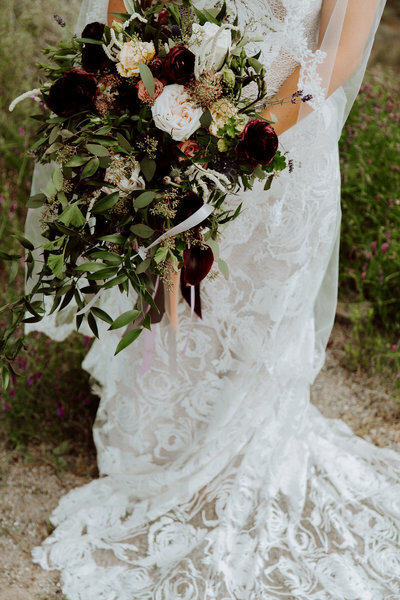 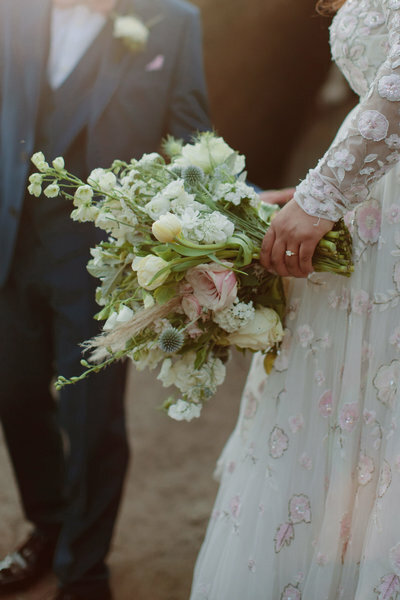 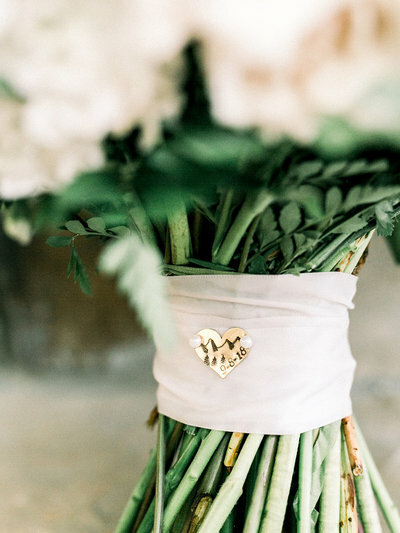 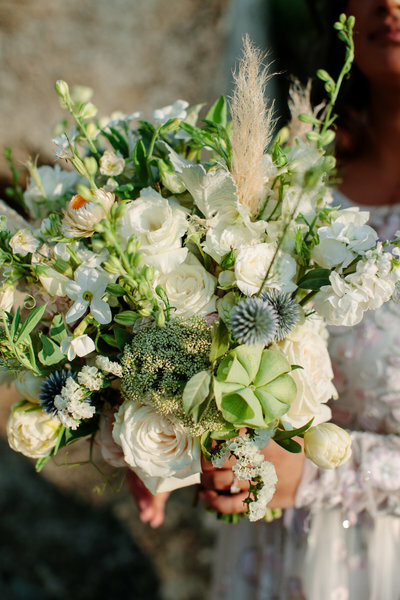 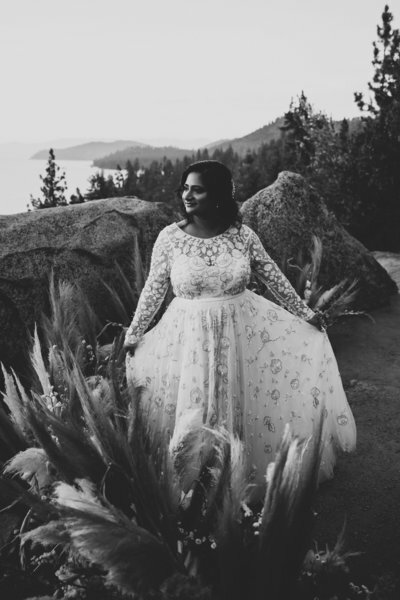 "Meghon and her team were the perfect florists for our Tahoe wedding. 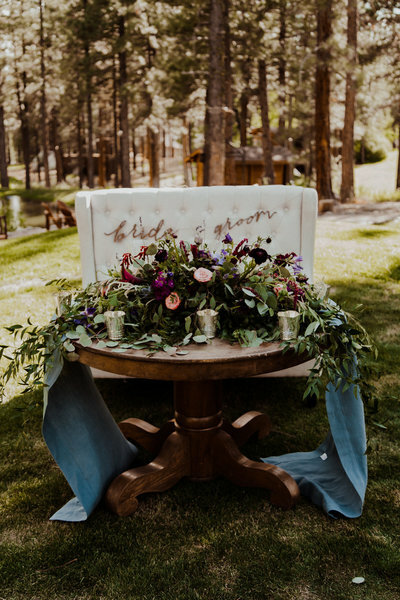 Our wedding guests could not stop complimenting how beautiful our wedding décor was, and it is all thanks to Love and Lupines." 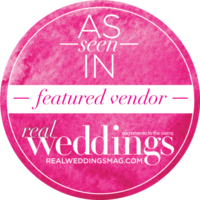 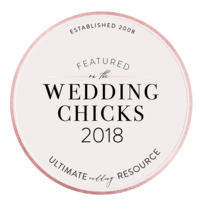 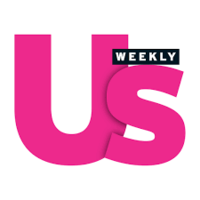 "Meghon was amazing to work with and I loved everything she did for our wedding. 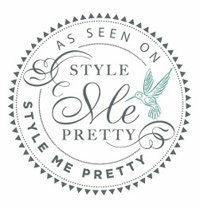 I would highly recommend her a million times over!" 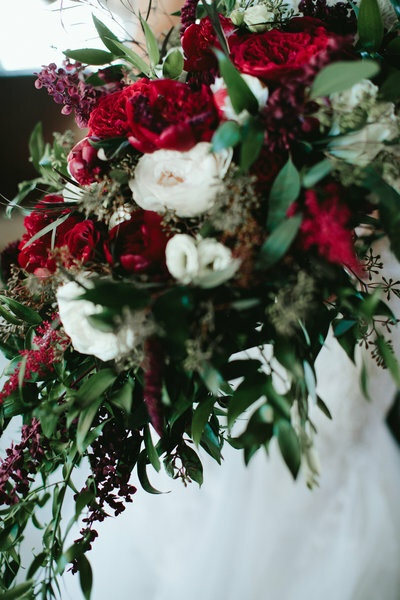 "Love and Lupines is extremely creative and they use a custom approach to everyone they work with"